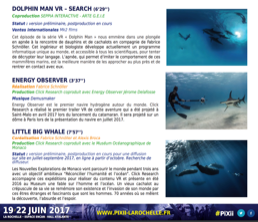 Click Research first expedition in Reunion Island is a great success with never done before VR footages of Humback Whales. This year Humback are very friendly, we will be back in September to meet the mother and calves before they leave for Antarctica. 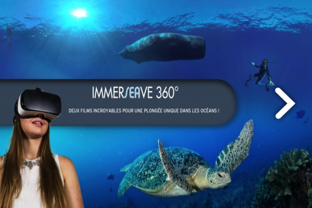 Monaco Oceanographic Institute presents ClickResearch's new VR movies : Monaco Explorations Macaronesie episode I & II. This two short pieces of 10' allow the visitors of the Museum to dive with the last Monk Seals in Madeira and under the legendary wave of the Salvagens Island. 20 000 spectators have already seen our first movie "Little Big Whale at the Museum. Click Research presents at the Sunnyside the Nautilus project in partnership with Hub, Odoxo and Mica Films. 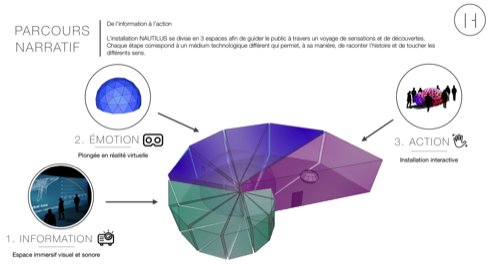 Nautilus is an exhibition using VR and emotion to raise the awareness on climate change and Oceans. 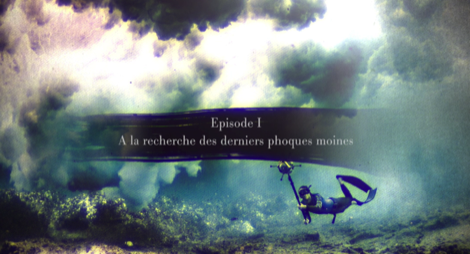 It aims to travel in Museums, starting in 2019 with the La Rochelle Maritime Museum. 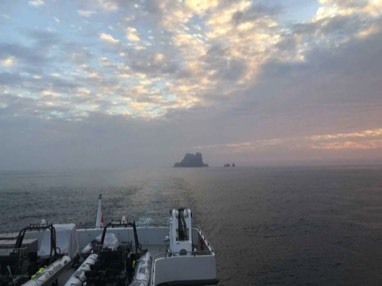 Back from Monaco Explorations third trip in Malpelo. We spent 10 days shooting in VR the Hammersharks and incredible underwater life of this legendary rock in the middle of Pacific Ocean. 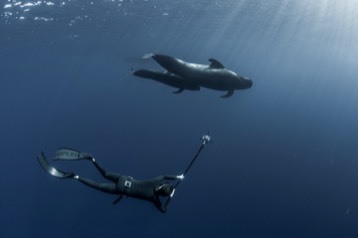 Click Research shoots in VR the incredible pilot whales of Tenerife, three amazing days with a cooperative family pod. This content will be showed on Canal + by Jerome Delafosse documentary on Energy Observer, with a focus on www.darewin.org program. 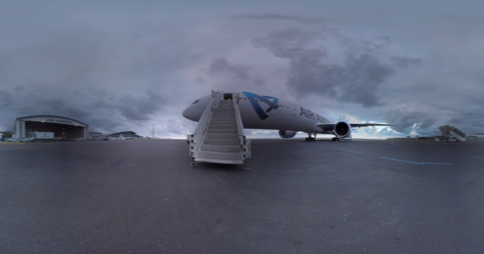 Click’R shoots the second VR experience of Air Austral the Reunion Airways Company. After the 787 Dreamliner, you will have now the opportunity to visit the 777. 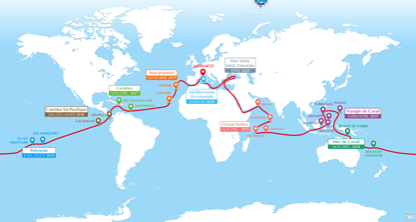 Click Research just achieved the first Monaco Explorations trip on the Yersin. We visited Madeira and Cabo Verde, and have more than 20 hours of incredible VR content to exhibit in our future movies at the Monaco Museum. 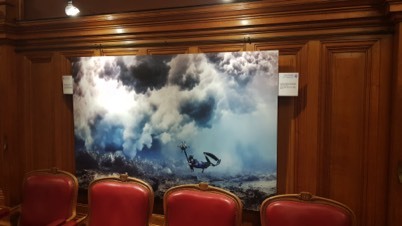 Visit the exhibition at the Oceanographic Institute Prince Albert I and look at our work on the field. 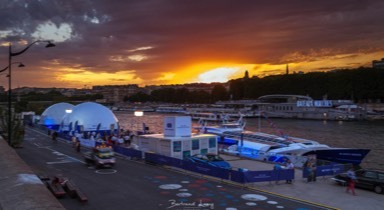 Click Research and Energy Observer showcase the first VR dome projection in Paris. 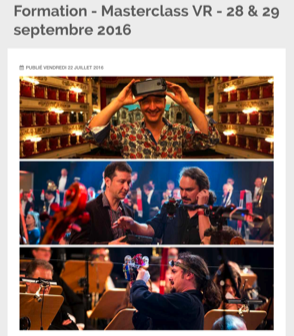 - CNC “Meeting with Fabrice Schnoller” the ethic issues of VR, how VR can manipulate our brain. 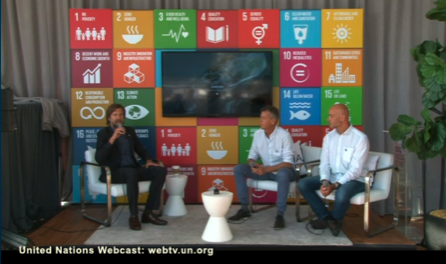 Click’R partners with Google Ocean and Monaco to present at the UNITED NATIONS the “New Monaco Explorations Expeditions”. 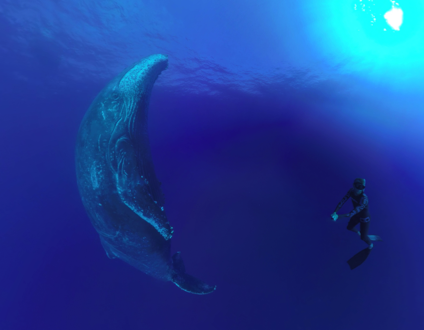 The Click Research team and the Darewin project will travel during three years to create VR movies and study whales communication. Click’R and Deep Inc collaborated to conduct the first PACA VR masterclass. We had the chance to meet inspiring directors and producers who see the future in VR. 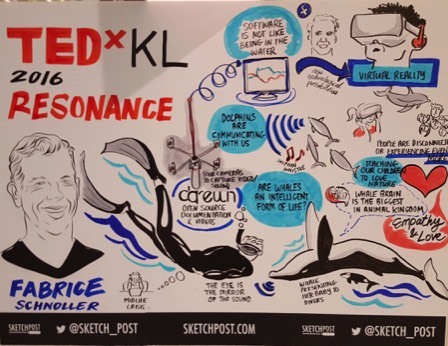 Human innerspace, story telling and VR workflow were the subjects, folowed by very creative workshops. PRIMI and PACA are now in the VR tornado ! 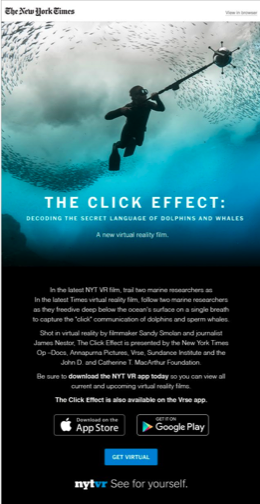 In partnership with Annapurna, Within and the New York Time, Click’R presents Darewin project in the first VR Op Doc’s piece : The Click Effect. This journalistic story was created by James Nestor, directed by Sandy Smolan, and presented at Sundance and Tribeca. 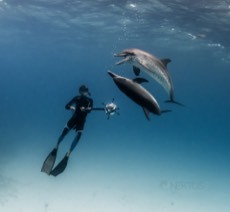 All footages are from the Darewin database and show how cetacean interact and vocalise with us. Download it on your phone and visualise it through a cardboard or a Samsung Gear VR for a perfect quality.